The FabGraphics Outdoor Media Wall is the best way to create a backdrop for photo shoots, televised footage and advertising campaigns in any outdoor setting. 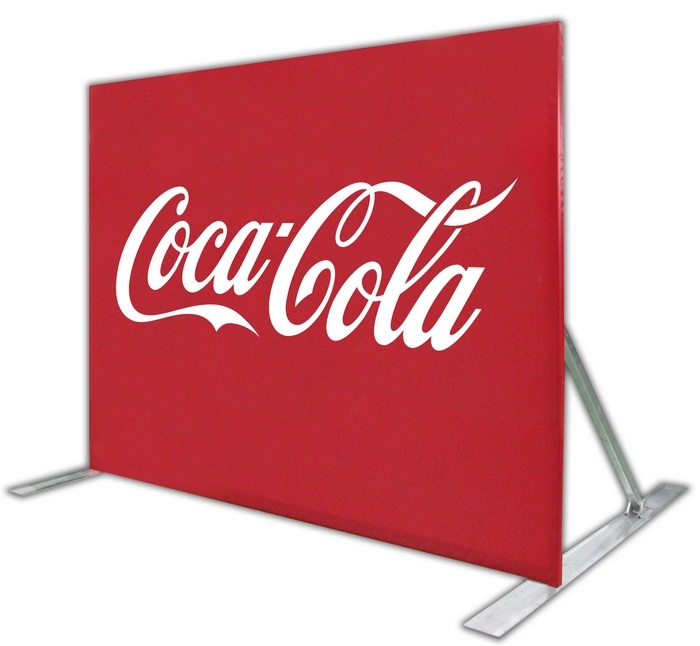 With a durable aluminum frame and a heavy-duty base, it will stay in place for the duration of your event. Set it up both easily and quickly, without any tools, in 15 minutes. The FabGraphics Outdoor Media Wall can also be used indoors with a smaller base. Want to see what this product can do for your brand?